This is a book I was really excited to read mainly because for the past three months or so, I have stalked and obsessed over the author’s blog (www.unveiledwife.com). 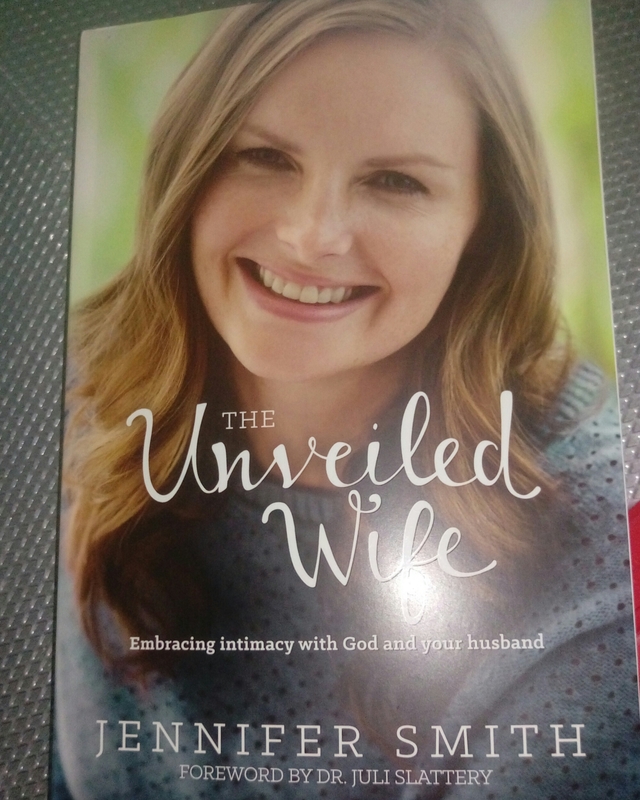 This book is remarkable and different from other Christian books on marriage because Jennifer literally bares her soul without shame…Thank God! The first four years of her marriage to Aaron did not quite go as they expected and its not the regular marriage problems we read about. They had serious intimacy issues and could not consummate the marriage for four years…yes you heard me right! Truth is, even though we know maintaining a Christian marriage has its challenges; Most times, we don’t get to pick what problems we face. Whether it be an intimacy issue or an addiction issue, the solution is the same. This book details their love story and how God took them from a pit to a point of grace; the relentless battle between the spirit and the flesh is a major theme this book highlights! Marriage does not always meet our expectations, lets face it, most of our expectations are unrealistic. Just like the rest of us, the author struggled with finding herself in Christ and trusting him with her marriage. What really struck me about their story is that, its not the usual tale where the woman has to be the only one holding up the home spiritually. Although Jennifer eventually decided to listen to the voice of the Lord, Aaron had had been the spiritual rock (for lack of a better word) for so long. It was nice to see a man rely on God and not give up. He was determined to live righteously irrespective of their situation. I have a lot of admiration for the author for pouring out her soul and intimate details with us. While I read the book, John 10:10 kept flashing in my mind. The devil comes to steal, to kill and destroy. Jesus came that we may have life and have it in abundance. Ultimately, the idea of being an unveiled wife was inspired by 2 Corinthians 3:16 -Nevertheless when it shall turn to the Lord, the veil shall be taken away.Being unveiled before God and your husband means getting rid of the “security blanket” we sometimes wear as a protective mask. It could be in form of secrets, insecurities, certain views and perspectives etc. In God time, he moulded them into the individuals He wanted them to be and everything else fell in place. I recommend this book to every believer! Not necessarily women alone and not married people alone . I seriously think singles will also find this book very useful and insightful.